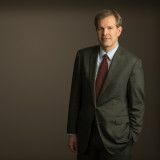 David S. Stein, the principal attorney, earned his Bachelor of Science in Mechanical Engineering from the University of Maryland, College Park, graduating with honors. Attorney Stein obtained his Juris Doctor, (J.D.) from the prestigious George Washington National Law Center, active in the academic AIPLA Journal and graduating at the top of his class. He worked as a summer associate in the prominent law firm of Holland & Knight and intern-clerked with the Honorable Judge Evelyn Queen in the District of Columbia Superior Court, in both criminal and civil calendars. 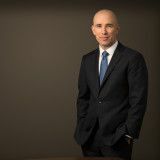 Following graduation from law school, Attorney Stein took a position with the international firm, Novamark, headquartered in Paris, focusing on international transactions and litigation. 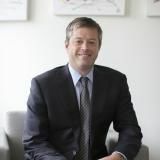 Thereafter, he joined a local Washington, D.C. boutique litigation firm before establishing the Law Offices of David Stein. 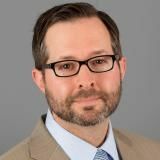 Over the past ten years, Attorney Stein has established himself as a tenacious and accomplished litigator in the Washington, D.C. and Maryland jurisdictions. 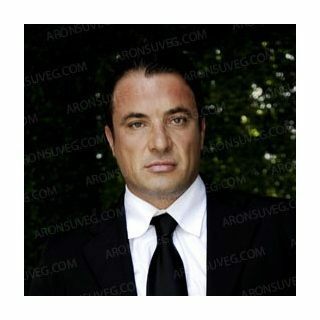 His drive for excellence and client satisfaction has earned him a reputation as a fierce, and an unrelenting advocate. 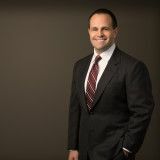 David Stein has been admitted to practice in the Maryland Court of Appeals, District of Columbia Court of Appeals, US District Courts (MD & DC), as well as Supreme Court of the State of New York. He is also an active member of DC Bar Association.